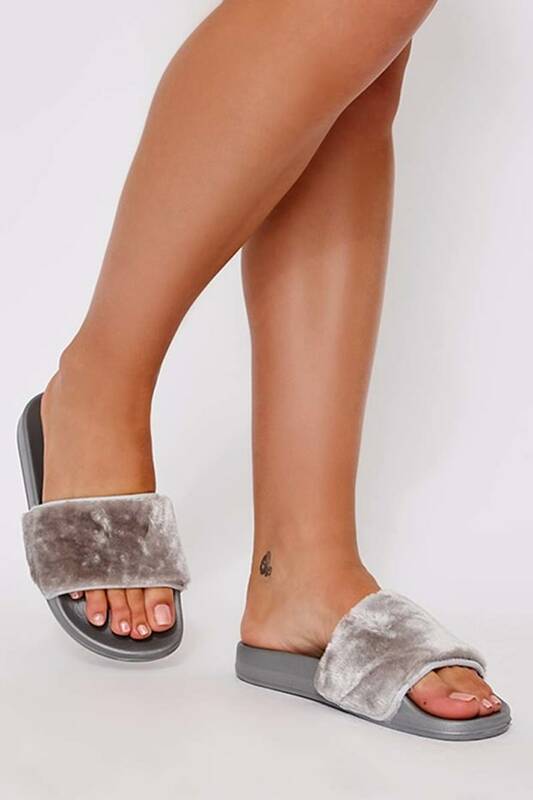 We're already excited about summer and these sliders are going straight into our holiday suitcase! 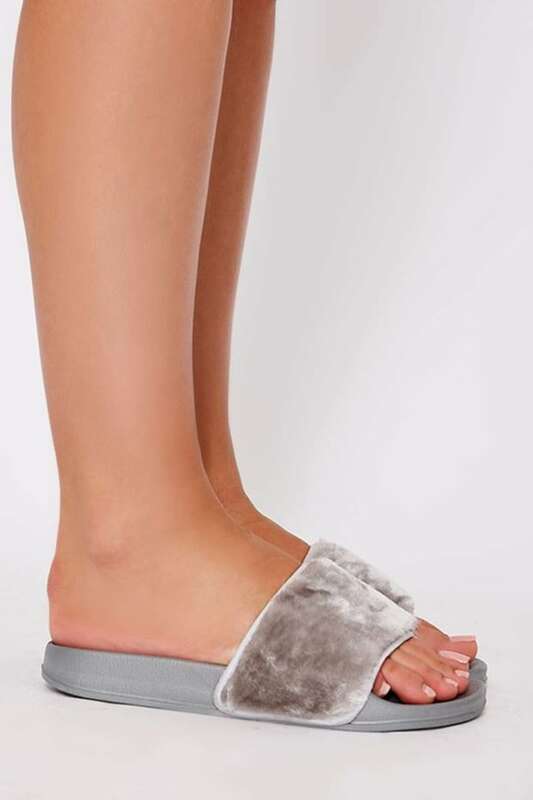 Featuring a chic faux fur upper and slip on style sole, they are guaranteed to sass up your vacay look. Check out the other colourways!